His life has taken a dramatic turn since he was thrust into the limelight as a television personality. It’s the third time that he finds success under a different guise and he’s showing off a skill many would not have naturally associated with him. “I never knew I could act. The closest I had been to acting was watching movies in the cinema,” he says with a chuckle. 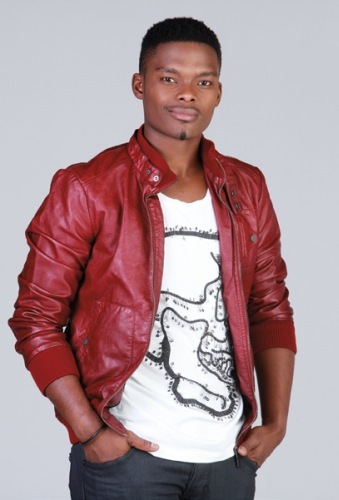 Newbie actor Dumi Masilela has been a great addition to popular soapie Rhythm City and plays the role of popular street kid Sifiso Ngema, who hustles his way through life and had a steamy affair with Lucilla (played by KB Motsilanyane). Like his character, Dumi’s life has been no smooth ride either. His story of triumph over tribulation is straight out of a Hollywood script. In 2008, 20-year-old Dumi was a rising soccer star that Premier League club SuperSport United had signed from the University of Pretoria (Tuks).